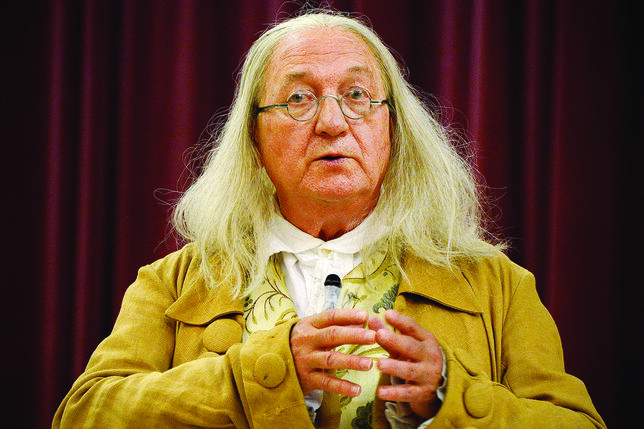 When portraying Ben Franklin, it is always my intent to stay in character, being a “first-person” interpreter. Given, however, that I am called upon to do so many different things in that character, including events that lean more toward entertainment than history, from time to time things get a bit elastic. 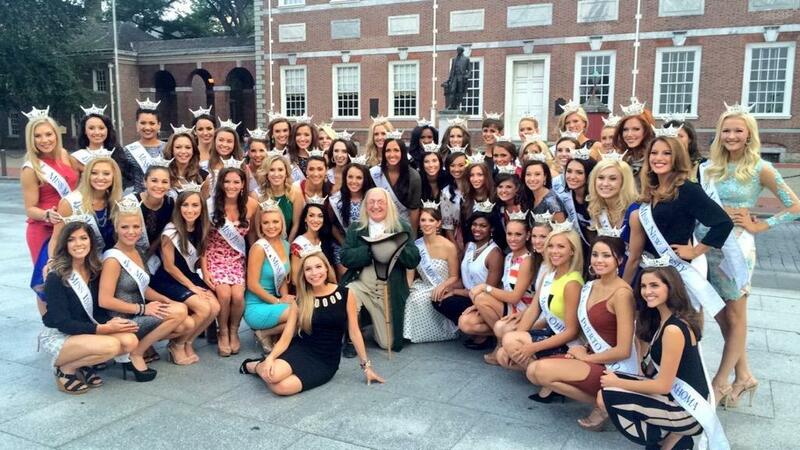 This month it was my privilege and pleasure to welcome the contestants of the Miss America pageant to Philadelphia. Yes, sometimes it’s good to be Ben. We had a delightful time touring the Liberty Bell, and then going up to Franklin Square for food and fun. I found them to be wonderful, personable, intelligent and nice people. As Benjamin Franklin, I spoke to them in a twenty-first century context as we were gathered at the Liberty Bell. I like to think that Dr. Franklin, being always ahead of the curve in his thought, might have said something like what I said. These young women are truly a different group from the beauty contestants of the past, and I hope they will do great things.